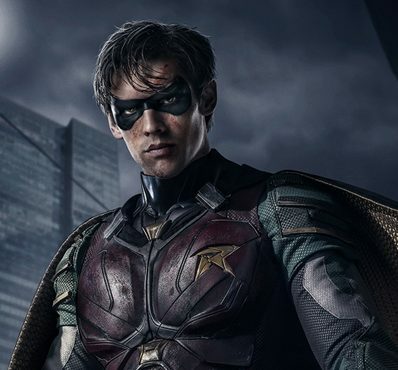 DC Entertainment, the iconic comic book brand and home to an array of legendary superhero characters such as Batman, Superman and Wonder Woman, has revealed the first details of its soon-to-launch SVoD service, in partnership with Warner Bros. Branded ‘DC Universe’, the service will offer subscribers access to exclusive content, including original shows Titan (available at launch), Swamp Thing and Doom Patrol (set to debut in 2019), and adult-animated series Harley Quinn (also scheduled for 2019). The titles will line-up alongside new season of current show Young Justice. DC Universe will also offer a back-catalogue of classic TV series and movies, including the full slate of original Superman films starring Christopher Reeves. The service also promises a huge library of digital comic books, a storefront for exclusive merchandise, access to competitions, an all-new DC-centric encyclopedia and ways for fans to connect and socialise with one another. DC Universe will beta launch in the US this August on iOS, Android, Roku, Apple TV, Amazon Fire TV, and Android TV, as well as the web. A fall roll out will occur in the autumn, with a full global roll out to follow in the future.